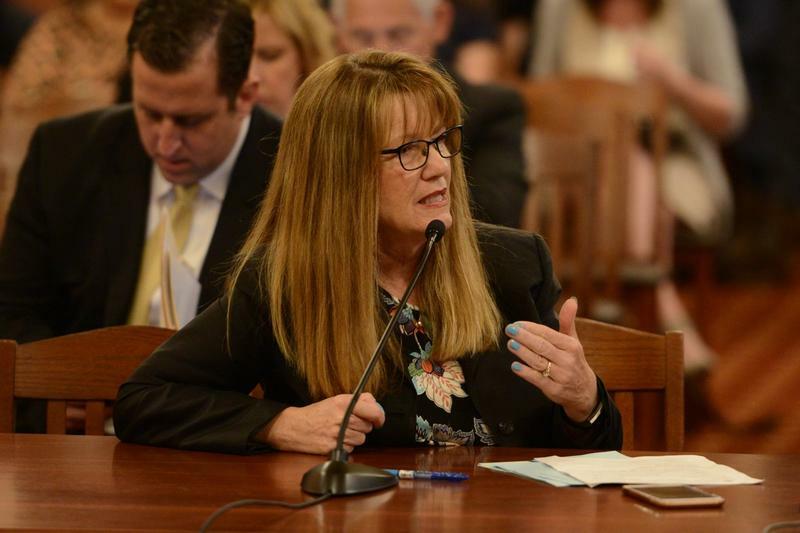 Allegations of bullying and inappropriate comments prompted the resignation of the top aide to House Speaker Michael Madigan. Tim Mapes had been the speaker's chief of staff since the late 1990s, and was also executive director of the Democratic Party of Illinois. Meanwhile, Gov. 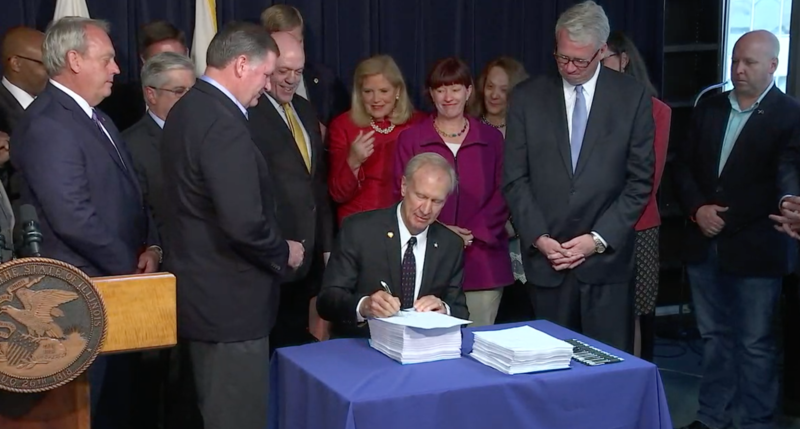 Bruce Rauner signing a full-year budget into law, a first for the incumbent Republican, who's in his fourth year as governor. 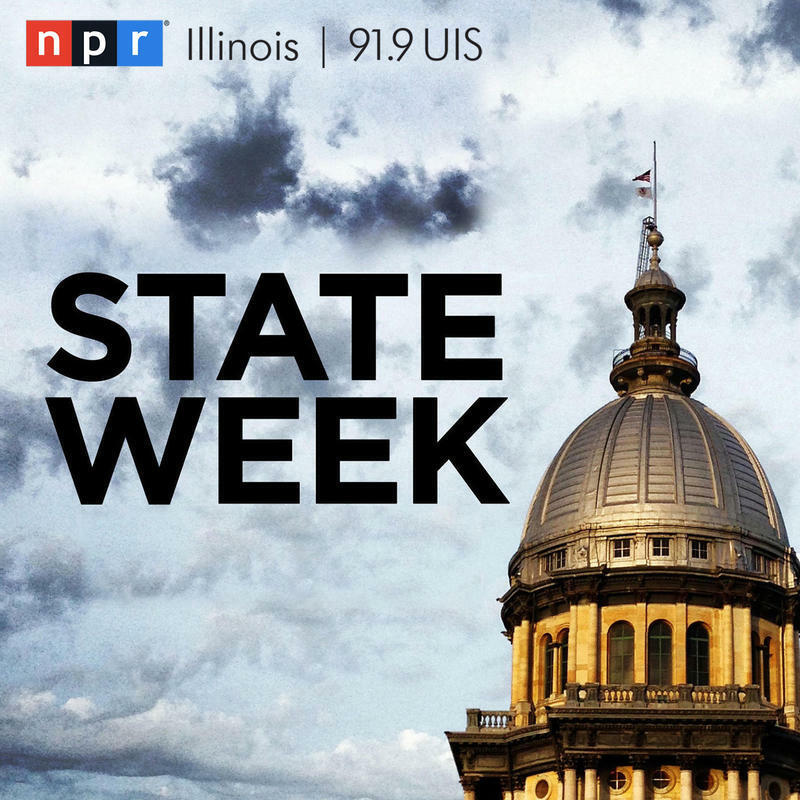 Sean Crawford hosts with regular panelists Charlie Wheeler and Brian Mackey, and guest Amanda Vinicky of Chicago Tonight, which airs on PBS station WTTW.